�	It is an exact match to your existing mirror that is auto-dimming. �	Strong bond adhesives and complete installation instructions included. �	High Quality - manufactured in the USA using high-end CNC equipment. Meets or exceeds OEM specifications. 1. Remove all existing glass from the mirror head�s plastic inner platform (backing plate). 2. 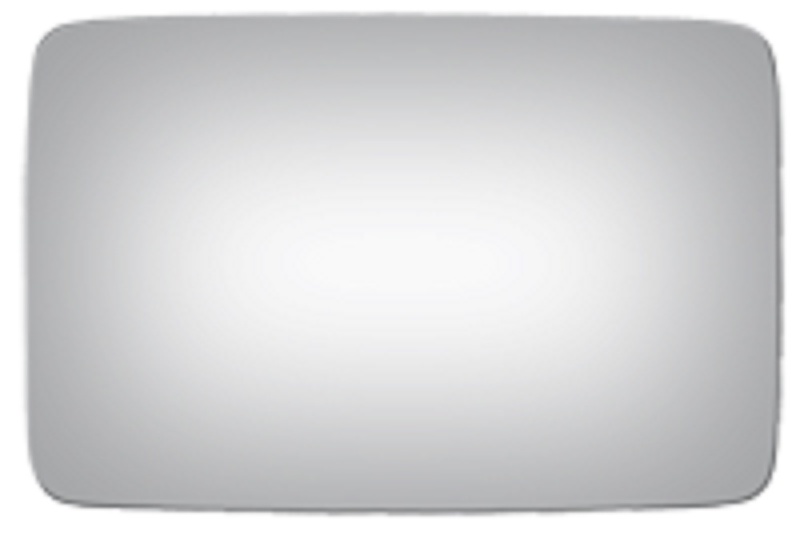 Apply the adhesive patches and/or silicone/urethane to the replacement mirror�s back or to the backing plate itself. 4. Clean the installed mirror with urethane-safe glass cleaner.